I don't know about you, but there's often some spare aviation fuel just lying around my house. 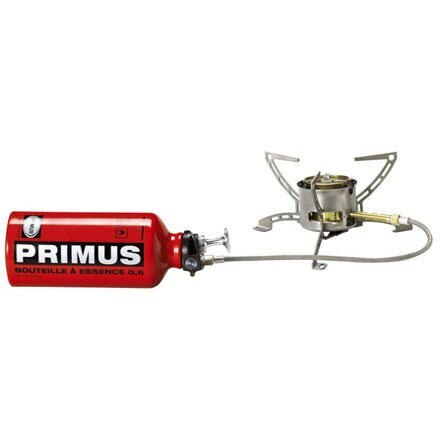 Good thing there's the Primus MultiFuel EX Stovethis sturdy stove fires up hot with a bit of airplane fuel (or LP gas, white gas, gasoline, diesel, or kerosene). 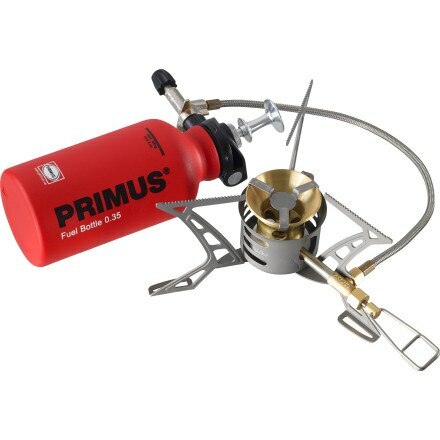 Use the Primus Omnifuel Multi-Fuel Stove to quickly boil water at a high alpine pass or saut some garlic without burning it at basecamp. 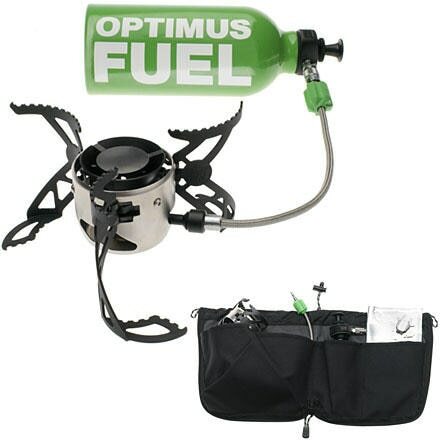 You can fill this stove's included fuel bottle with any type of fuel. 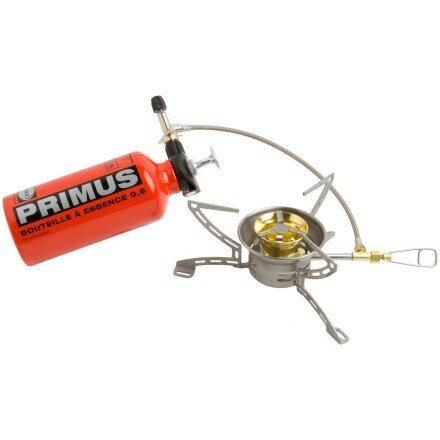 Whether you're cooking pancakes at 17000ft in winter or making coffee on the beach in July, the Primus Omni-fuel Stove gets the job done. 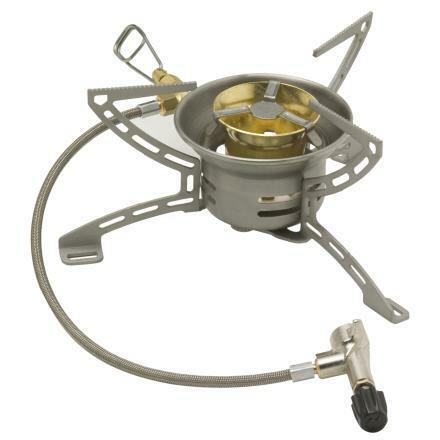 Thanks to its compact construction and reliable performance at altitude, The Optimus Svea Stove has been an integral part of the light-and-fast climbers kit for decades. 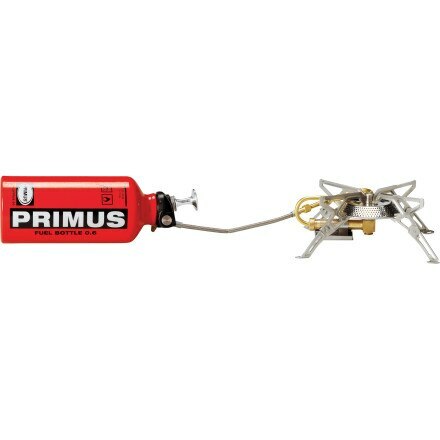 The Optimus Nova Plus Stove includes all the amazing high-altitude and cold-weather performance of the regular Nova stove with an additional Powerline hose for easier use. 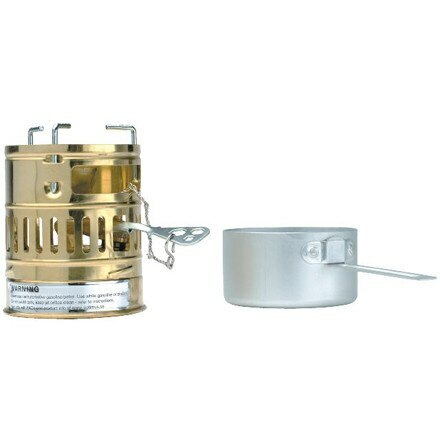 Globetrotting adventurers need a versatile, lightweight stove like the MSR WhisperLite International Multi-Fuel Stove. 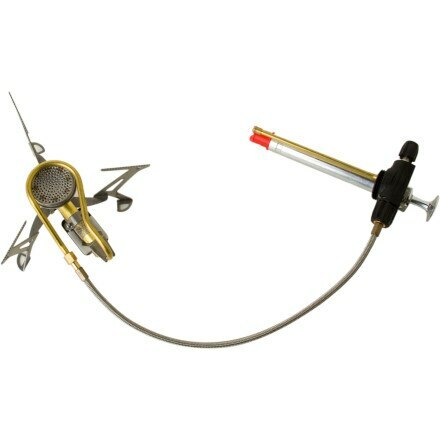 From white gas to unleaded gasoline, this stove burns it all so you can have a hot meal regardless of the fuel on hand. 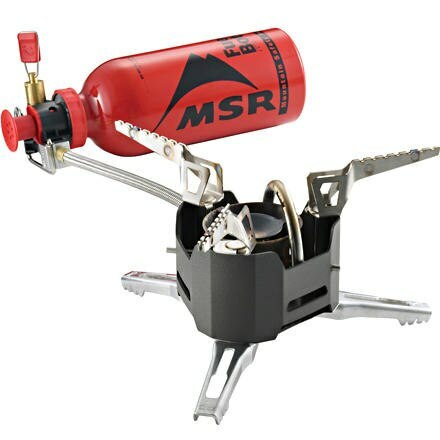 Backpackers, climbers, hikers and adventure travelers alike have come to rely on MSR's Whisperlite Stove easy-to-use design and durable, stainless steel and brass construction to deliver dependable performance in most any situation. 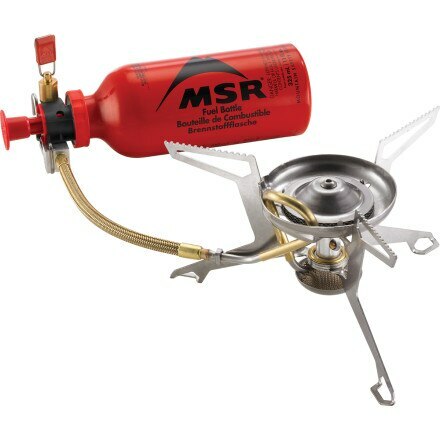 MSR's XGK EX Camp Stove boils water quickly in extreme environments, and runs off different fuel types for your international travels.